Hello Beautiful Ladies. You love this soft cotton Tee. It’s so comfortable it will be your favorite Tee Shirt, you’ll want one in every color. 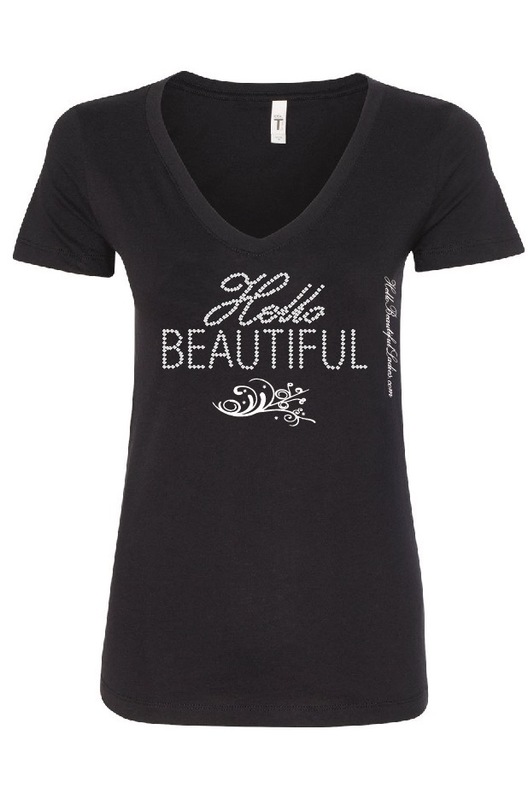 You can receive a free Hello Beautiful Ladies T-shirt simply by interacting on this site. 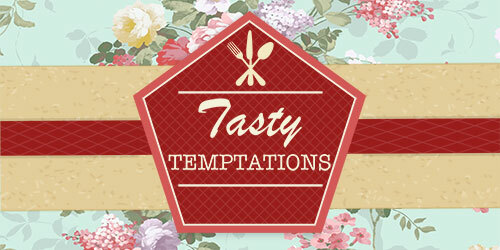 Submit a Tasty Temptation Drink Recipe and if your drink recipe is posted on the site you will receive a free T-Shirt, and, if we select it for the Tasty Temptation Recipe Book your photo will be included with the recipe. 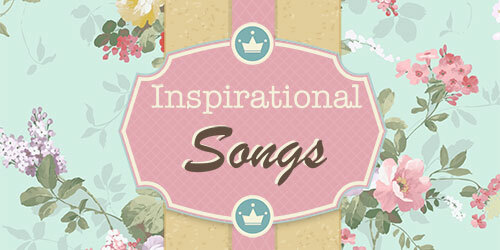 Submit your recipe by email to me under the contact Andrea tab. Submit a book of the month for the Book Club and if your book is selected for the monthly book review you will receive a free T-Shirt. 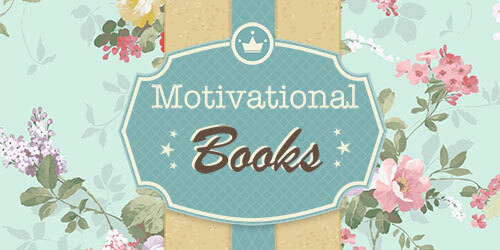 You can submit your book by email under the contact Andrea tab. 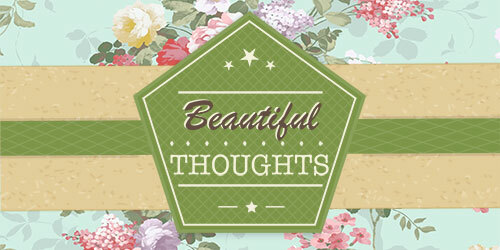 If you get 25 or more Beautiful ladies signed up for the monthly newsletter you will receive a free T-Shirt. You will be given a customer code that your contacts can use when signing up. Get your friends and family to like us on Facebook. 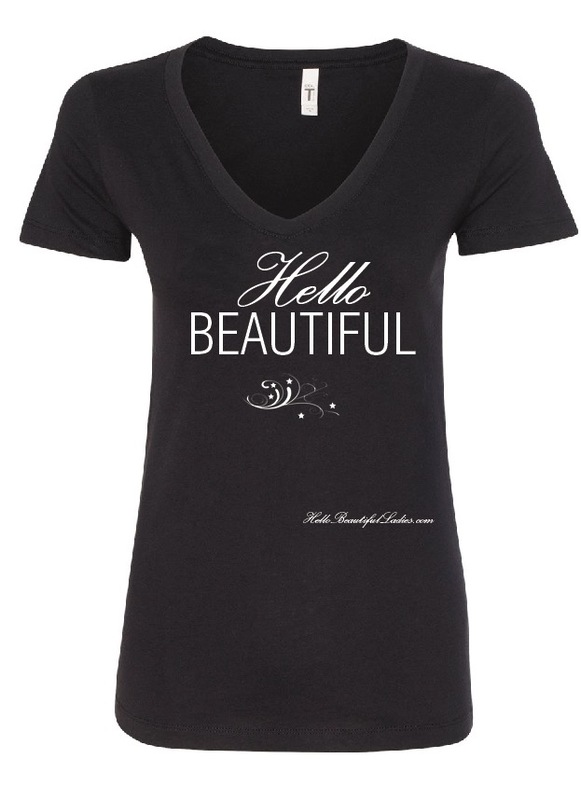 If your photo share picture is featured in the monthly newsletter you will also receive a free Hello Beautiful Ladies T-shirt. Be sure to contact me with your email address and include your photo an contact information. Hello Beautiful Ladies. 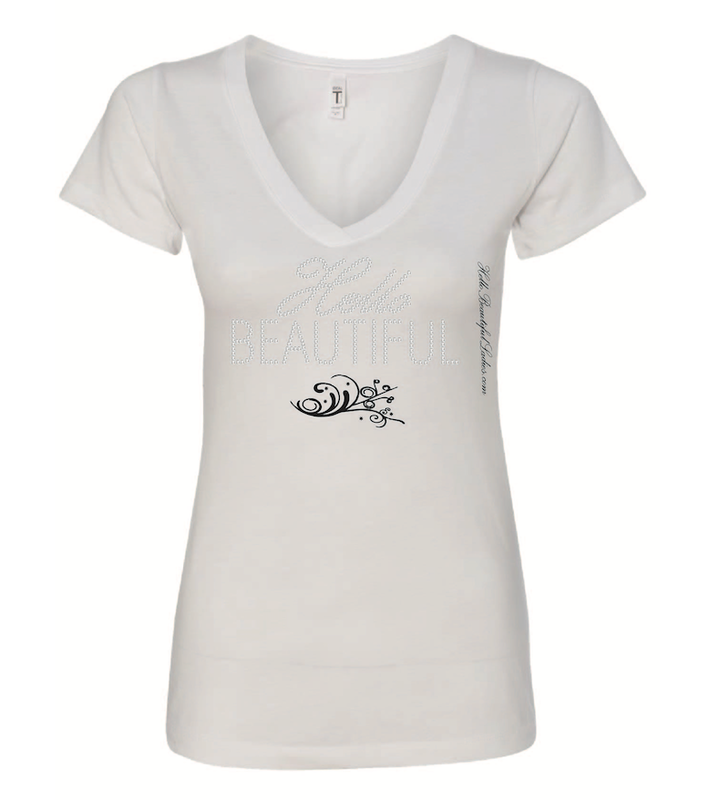 You can receive a free Hello Beautiful Ladies T-shirt simply by interacting on this site.